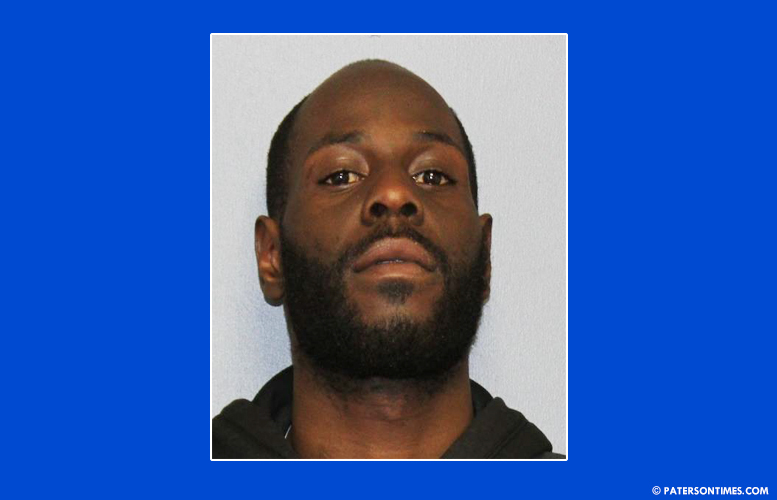 A city man has been arrested and charged with attempted murder and weapons offenses for his role in a double shooting on Rosa Parks Boulevard and Governor Street yesterday, according to the Passaic County Prosecutor’s Office. Richard Adams, 29-year-old, is also charged with receiving stolen property, endangering an injured victim, resisting arrest, and possession of dum-dum bullets. He allegedly fired at two men, 30 and 32, at around 4:44 p.m. Both victims sustained non-fatal gunshot wounds. Police arrested Adams in the area on Thursday for one of four shootings in a seven-hour period. Adams could face a maximum of 40 years in state prison for the two attempted murder charges alone, authorities said. Prosecutors filed a motion for pretrial detention.